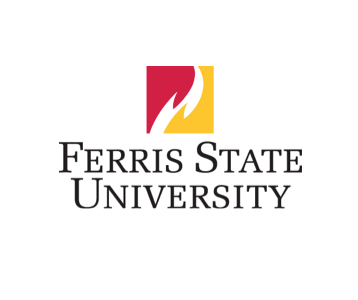 Ferris State University’s main campus is in Big Rapids. The Health Information Technology program is offered at both the Big Rapids and Grand Rapids campus. The Health Information Management program is totally online for graduates of the HIT program. Some of the classes are also offered in-seat.